It’s been a busy month in India! So much running from one end of town to the other in a quest for the perfect Ashi Box items. I’m loving every second of it and am feeling so inspired. There is so much wisdom and learning inherent in every interaction, but I’m also trying to slow down enough to appreciate all the things that make me say, “oh, India”. For example, no afternoon run the other day because the locals warned of a wild elephant wreaking havoc in our intended direction, or an internet password that was changed to ‘ohmygods’. The Ganga, which lies directly in front of the guesthouse, is flowing swiftly, and the bridge across her is full of young Indian men dressed in orange screaming ‘bum bum bole’! 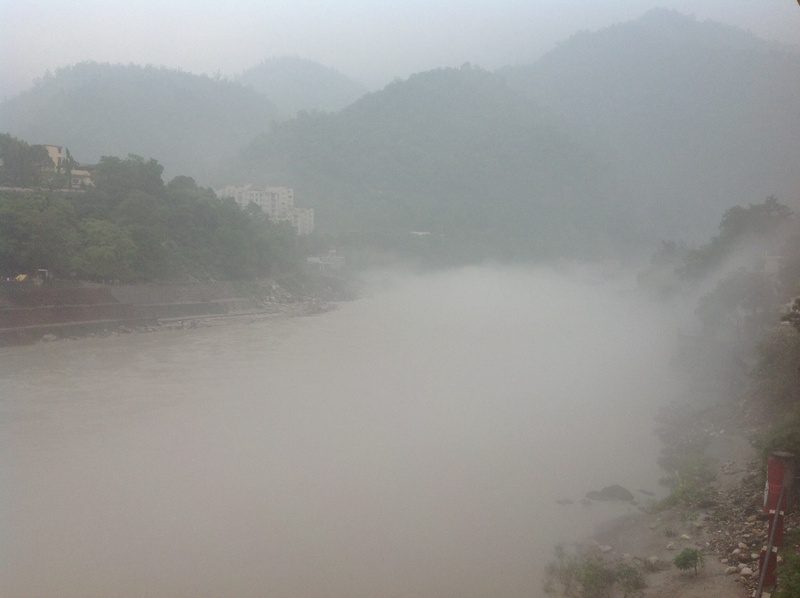 Oh yeah, it’s definitely summer in Rishikesh! 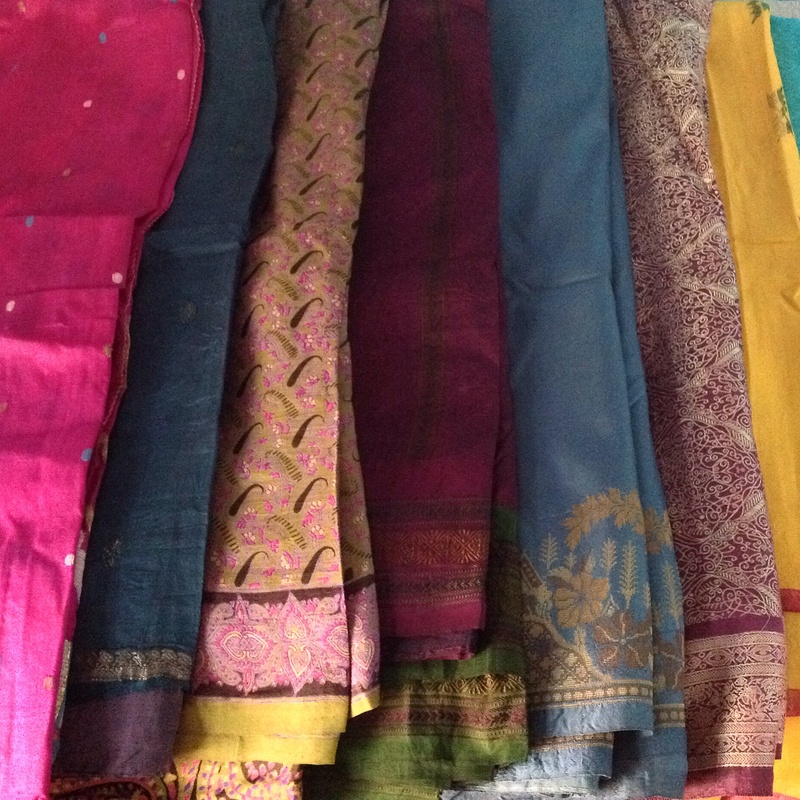 I spent a week in Varanasi drinking lassis and picking out saris for the Ashi Boxes. It’s no secret, they’re going to be gorgeous! But I’m most excited about exposing so much of what I’ve learned here to yogis back home. So, please check out the website http://www.ashibox.com to order a box, and if you a have any questions send me an email at heather@ashibox.com. Ganga blessings to all!